On the eve of Pakistan Day that falls on 23 March, the ISPR’s official handle had shared the song as their official song on YouTube. 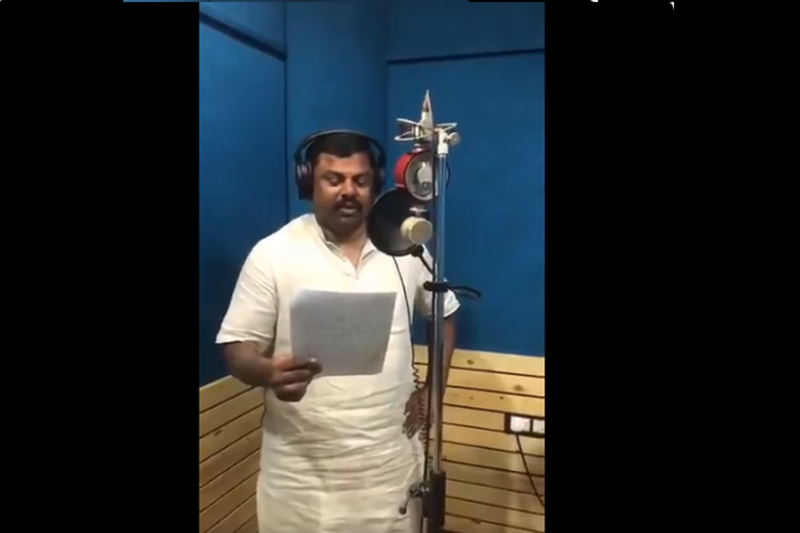 The only BJP MLA from Telangana, Raja Singh, who shared on Twitter a short video clip of a song sung by him, is facing flak from Pakistan’s army for copying their official ISPR song. 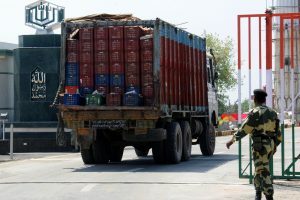 Singh, however, defiantly stood by his song, posting another video as a message to the Pakistani media. Raj Singh, whose Twitter handle is @TigerRajaSingh, had dedicated the song to the Indian armed forces on the occasion of Ram Navami on Sunday. In the video, he is seen in a recording studio wearing a white kurta-pyjama with a mic in front of him. He is seen holding a page, into which he peeps, time and again to sync lyrics with the music. Just when the Twitter war broke out, many users shared a video of the original Pakistani song sung by Sahir Ali Bagga. On the eve of Pakistan Day that falls on 23 March, the ISPR’s official handle had shared the song as their official song on YouTube. While some people on social media are trolling the warring parties, many are siding with them, some claiming that the legislator copied the song while others are defending him.